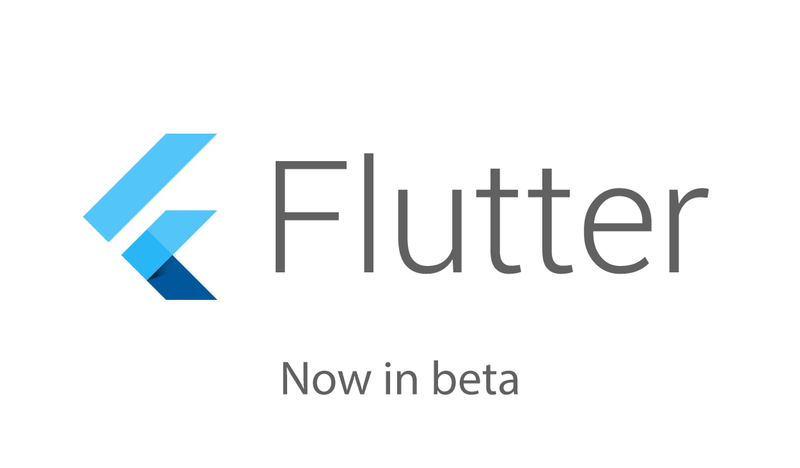 Flutter targets the sweet spot of mobile development: performance and platform integrations of native mobile, with high-velocity development and multi-platform reach of portable UI toolkits. Since our alpha release last year, we delivered, with help from our community, features such as screen reader support and other accessibility features, right-to-left text, localization and internationalization, iPhone X and iOS 11 support, inline video, additional image format support, running Flutter code in the background, and much more. Our tools also improved significantly, with support for Android Studio, Visual Studio Code, new refactorings to help you manage your widget code, platform interop to expose the power of mobile platforms to Flutter code, improved stateful hot reloads, and a new widget inspector to help you browse the widget tree. Thanks to the many new features across the framework and tools, teams across Google (such as AdWords) and around the world have been successful with Flutter. Flutter has been used in production apps with millions of installs, apps built with Flutter have been featured in the App Store and Play Store (for example, Hamilton: The Musical), and startups and agencies have been successful with Flutter. Apps built with Flutter deliver quality, performance, and customized designs across platforms. 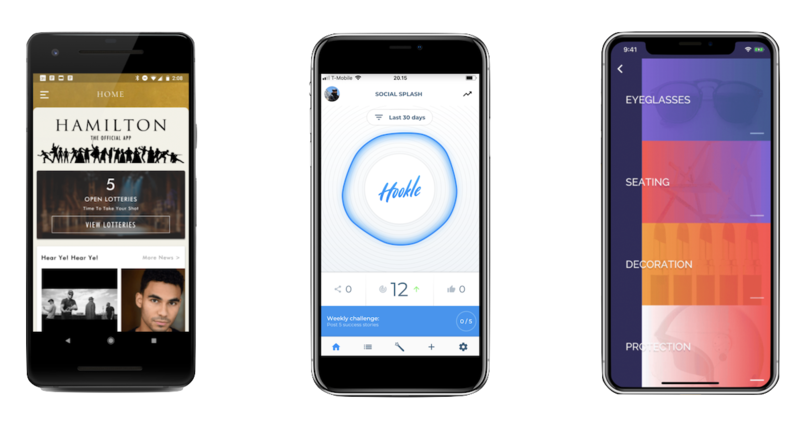 We’re thrilled to see Flutter’s ecosystem thriving. There are now over 1000 packages that work with Flutter (for example: SQLite, Firebase, Facebook Connect, shared preferences, GraphQL, and lots more), over 1700 people in our chat, and we’re delighted to see our community launch new sites such as Flutter Institute, Start Flutter, and Flutter Rocks. Plus, you can now subscribe to the new Flutter Weekly newsletter, edited and published by our community. As we look forward to our 1.0 release, we are focused on stabilization and scenario completion. Our roadmap, largely influenced by our community, currently tracks features such as making it easier to embed Flutter into an existing app, inline WebView, improved routing and navigation APIs, additional Firebase support, inline maps, a smaller core engine, and more. We expect to release new betas approximately every four weeks, and we highly encourage you to vote (?) on issues important to you and your app via our issue tracker. We want to extend our sincere thanks for your support, feedback, and many contributions. We look forward to continuing this journey with everyone, and we can’t wait to see what you build!